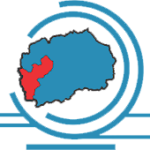 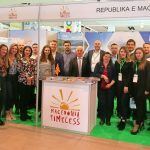 ROMEXPO S.A Bucharest - the most visited fair in the field of tourism in Romania and is a place for new opportunities - Romexpo offers the best offer for the international market. 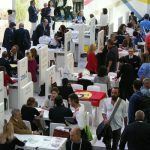 These are the lot of products that enable you to identify the level of customer satisfaction, the positions of your competition, identify your customers, products, services, and prices. 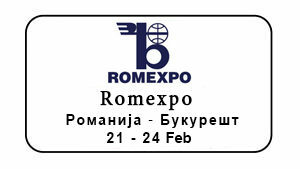 ROMEXPO S.A Bucharest offers you the opportunity to attend accompanying events and conferences that can give you the necessary support in assessing the market and upcoming trends. 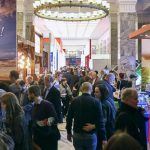 The Fair abounds with the opportunity to identify suppliers, manufacturers, representatives, importers and distributors who need your business.